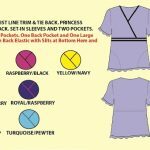 Our affordable scrubs are made with quality color uniformity and great consistency of fit. 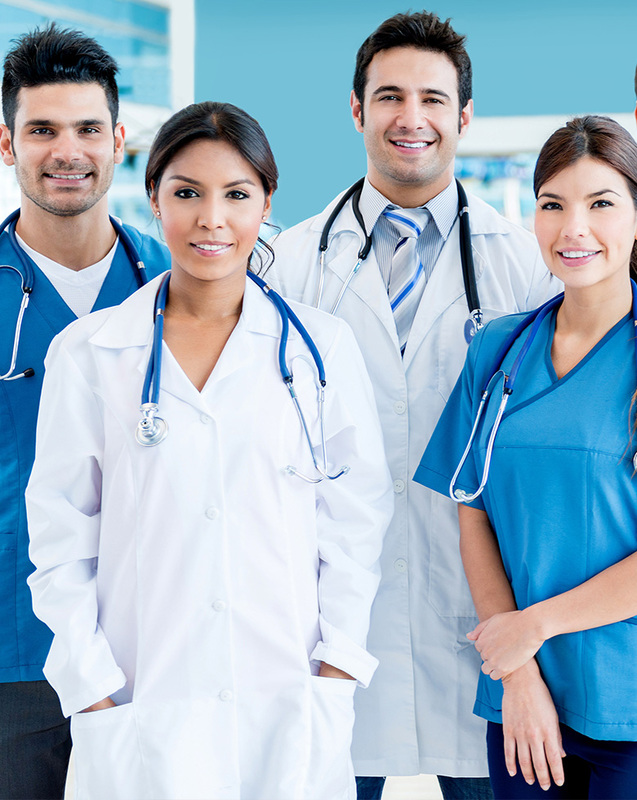 As your premium source for quality scrubs and nursing uniforms at wholesale prices, you get only the best value from Beverly Hills Uniforms. We have been serving the medical community with pride and professionalism since 2000. 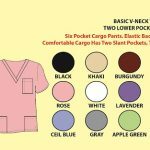 We are your home for the widest selection of nursing scrubs and medical uniforms. 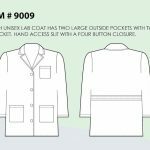 We specialize in the manufacturing of comfortable, durable, and well–tailored medical uniforms and nursing scrubs, printed tops, pants, jackets, lab coats, clogs and much more. 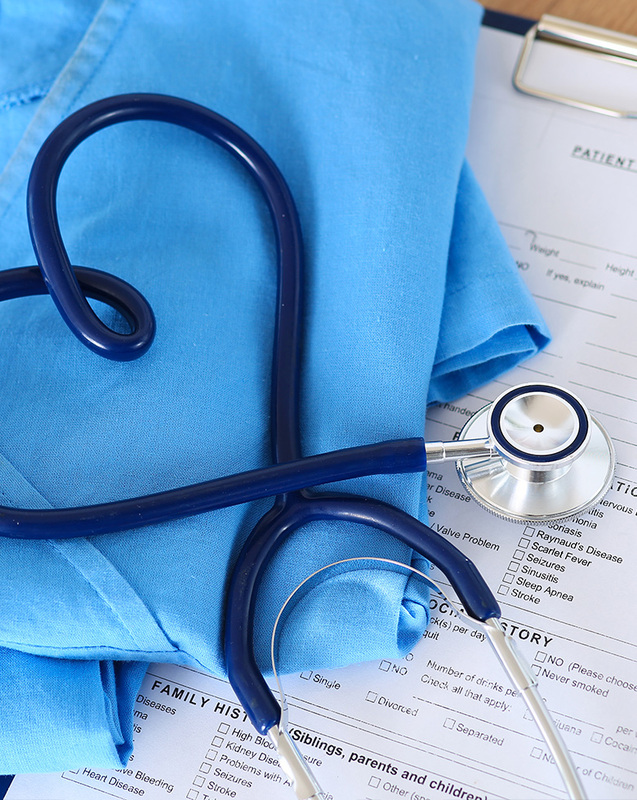 We also carry medical accessories such as blood pressure kits and stethoscopes. 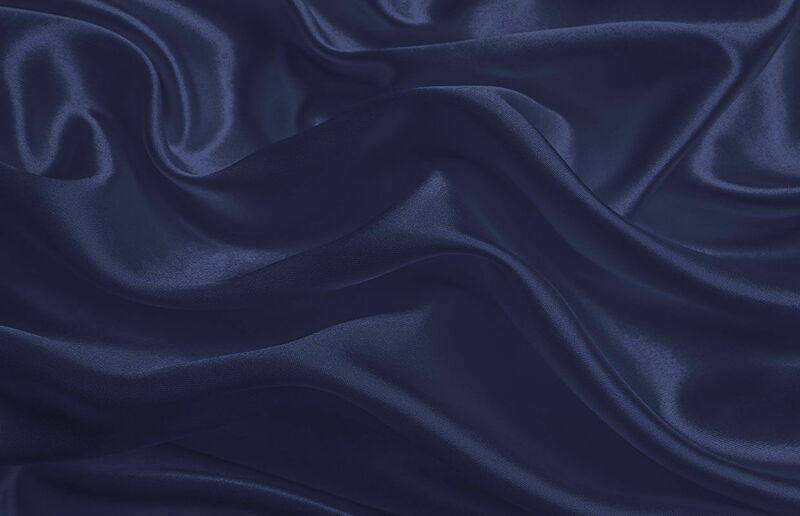 Our uniforms are made from the finest poly cotton and cotton fabrics, and incorporate a water repellent finish to keep your staff looking their professional best. 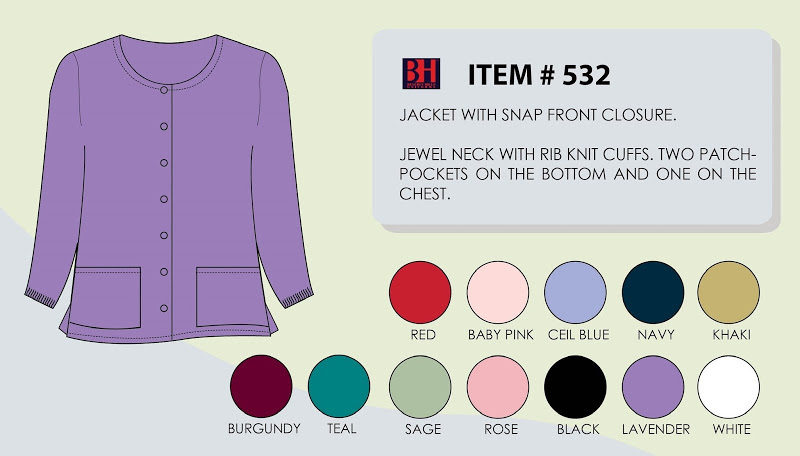 We offer over 40 in-stock solid colors, as well as a complete line of bright and cheery prints and breast cancer awareness prints. 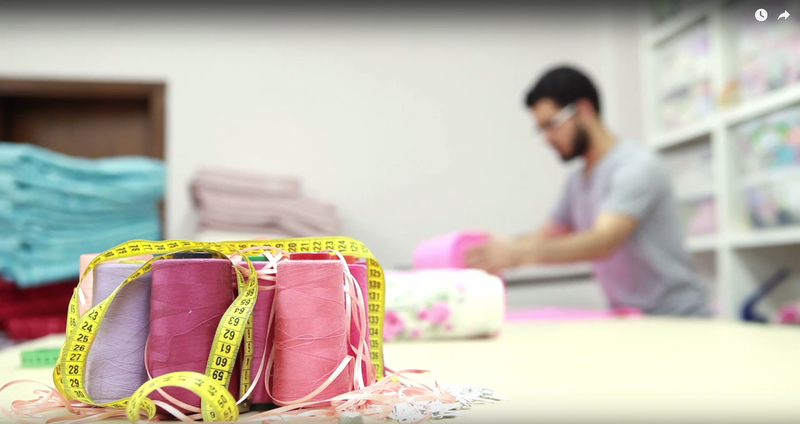 We are committed to providing our customers with exceptional responsiveness, immediate availability, affordable prices, exemplary service and on-time delivery of product. 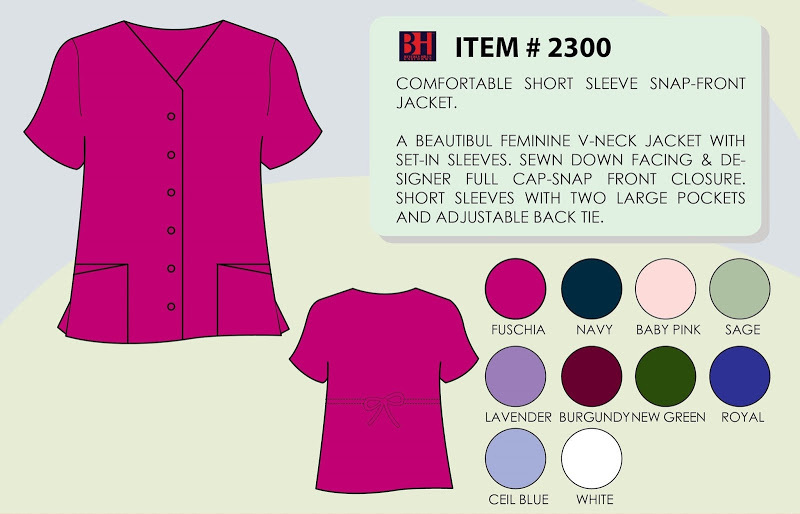 We have a proven track record of success as a dependable and trustworthy source for nurses uniforms and medical scrubs. 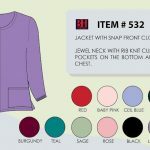 As a wholesale supplier of nursing uniforms and medical scrubs, we offer our professional apparel exclusively to retail stores, at minimum buy requirements. We do not cater to the consumer, hospital, dental office or medical center markets at this time. 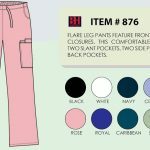 Thinking where to buy discount wholesale medical uniforms and nursing scrubs? 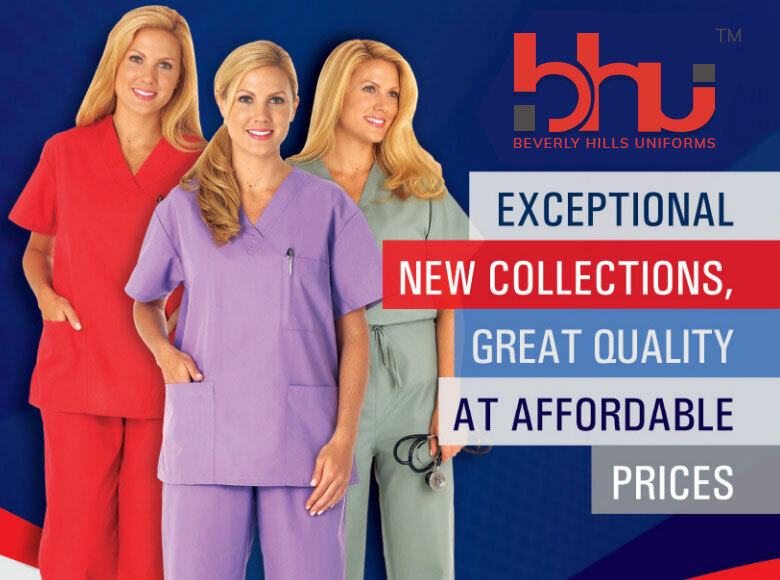 Call Beverly Hills Uniforms today at (800) 891-7255 for your order of discount healthcare uniforms including 65/35 scrub sets, printed tops side panel scrub sets, printed scrub top with knit side panels, large size printed scrub tops and scrub sets in any of the following states. 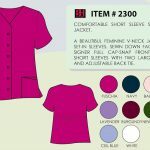 Also ask us about great deals in closeout or off-price medical uniforms and nursing scrubs. 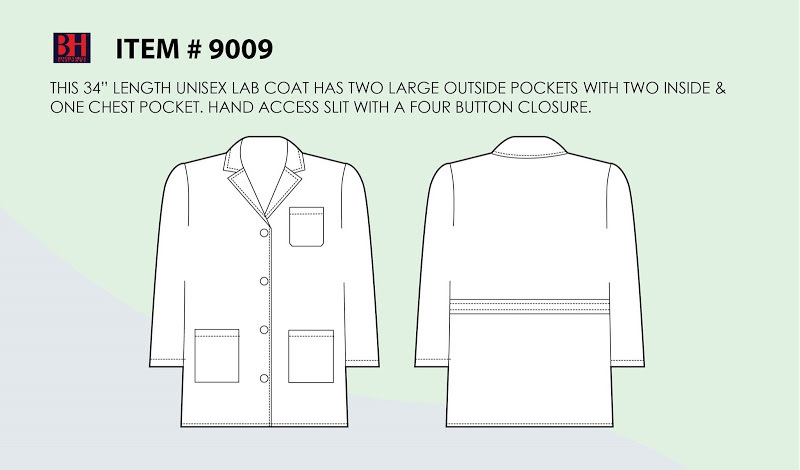 We are your premium source for budget priced medical uniforms. 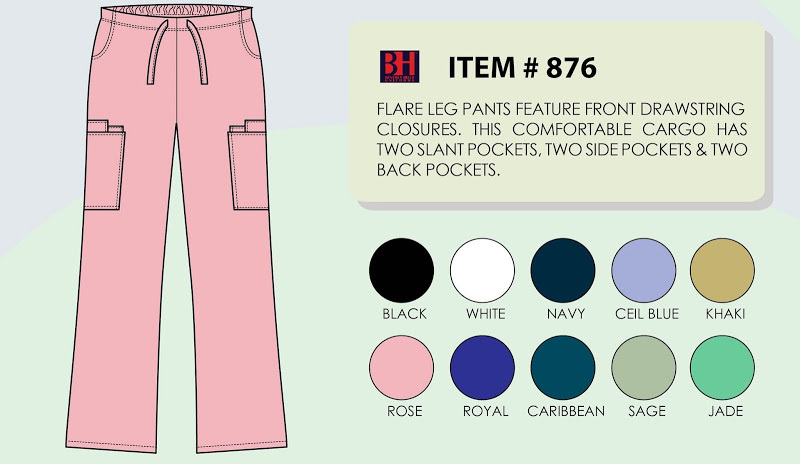 © 2016 Beverly Hills Uniform. All Rights Reserved.